User Group meetings often take place at regular intervals in locations such as local schools and are hosted by a technically proficient Live user. Guest presenters including Ableton Certified Trainers, local and international artists, and product specialists are often invited to the meetings which themselves can be thought of as open discussions and presentations. 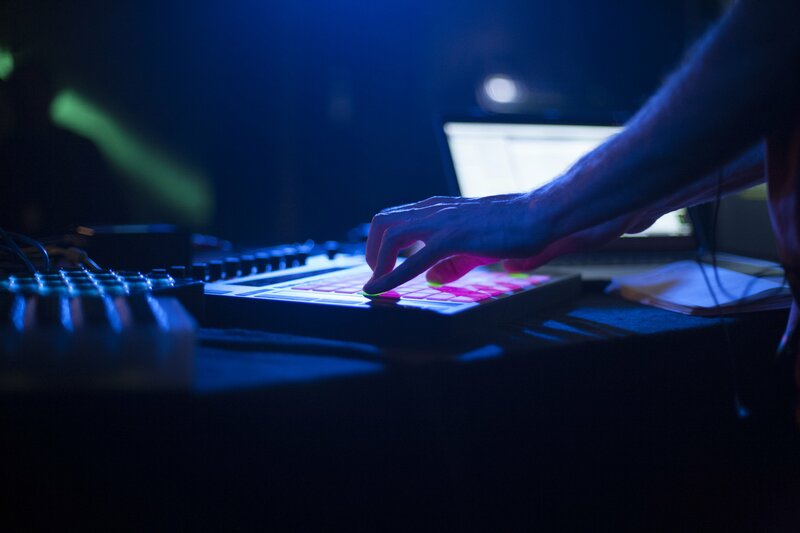 With the goal of boosting everyone’s Live skills, anyone can ask questions or offer advice on any aspect of Ableton Live. If you're a brand-new Live user looking for help with the basics, or are more experienced and interested in networking and collaboration, the User Group meetings may well establish the connection you are looking for. If you are interested in forming a local User Group that is not listed on our website, please follow this link.